라푼젤과 플린. 라푼젤. 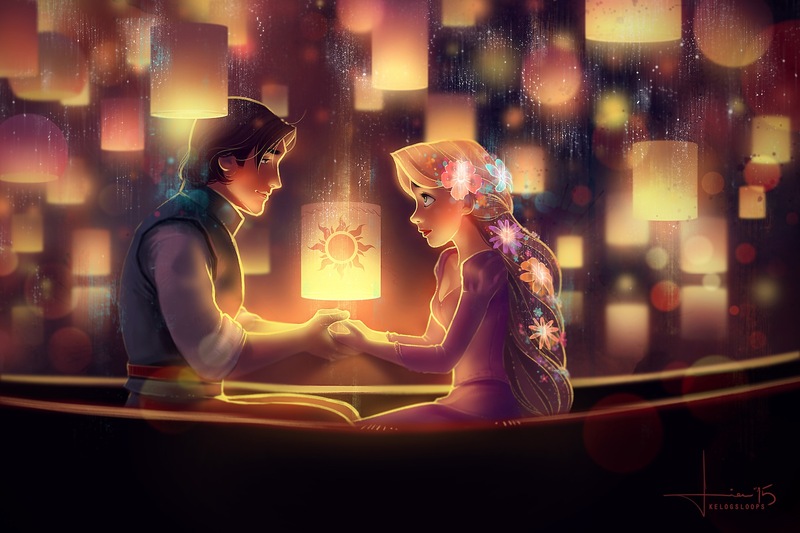 HD Wallpaper and background images in the 라푼젤 club tagged: photo tangled rapunzel flynn eugene disney 2010 animated film. This 라푼젤 fan art might contain 화재, 불꽃, 지옥, 불, 불길, and 인 페 르노.